All employees are covered by Florida Workers Compensation Insurance. Very few companies provide this assurance. Should an injury occur on your property, our crews are covered. We carry a $2 Million Liability Insurance policy. In the unlikely event we damage anything, you are protected. Hassle FREE Billing via Email! We accept payment by check or major credit cards. Formed corporation and began operations. Moved operations to our current location. Land and lot clearing division created. 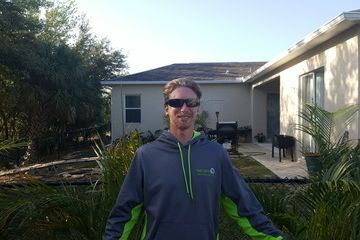 Adam is a lifelong Venice, FL resident and Venice High School graduate. 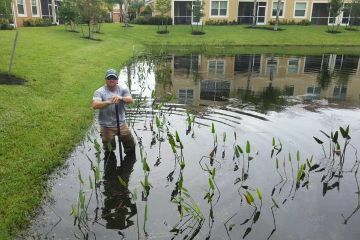 Adam earned a degree in business at The University of South Florida while working as an aquatic herbicide applicator for Biological Research Associates BRA. Upon graduation and after learning every aspect of the industry Adam went on his own in 2002. 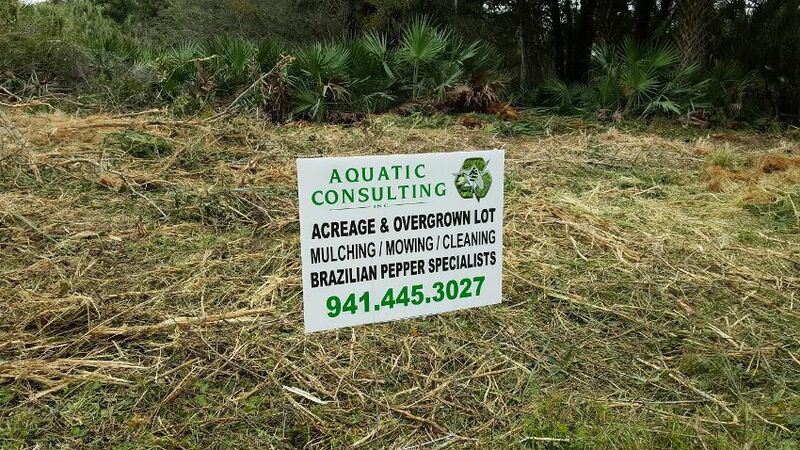 He holds many different FL state licenses and certifications to safely apply herbicides, trim mangroves and maintain natural areas preserves and roadway vegetation. Adam lives in Venice with his 4 small children, enjoys boating. Fishing, scuba and physical fitness. Keith has been with the company for over 10 years, we consider him family as much as an employee. He excels at making customers happy, and at turning project concepts into reality. As an operator there is nobody better at running the forestry mulcher and getting property cleared. Keith is the heartbeat of the field work. As a Navy veteran and S.E.A.L. school candidate Drew is no stranger to hard work, dedication and integrity, principles we value above all else. 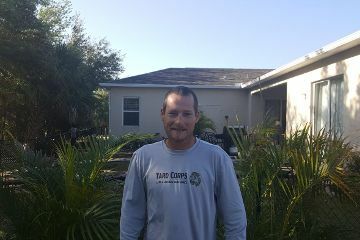 Drew specializes in keeping the crews moving and motivated.